In Lakisha’s words; don’t worry about those who seek to cause evil against you because they are only for a moment and soon they’ll be gone like the grass you mow or wither away like cut flowers. Chile! I don’t know about you but this devotional is blessing me down to the soles of my feet. See, you don’t have to get upset when those you know are evildoers show up. You don’t have to agonize over what kind of mess they are trying to stir up today because they won’t always be there. Haven’t you heard what God says in Isaiah 54:17? Well it says, “No weapon that is formed against you will prosper.” Usually this is where this scripture stop (when anyone refers to it) but it continues on to say, “And every tongue that accuses you in judgment you will condemn. 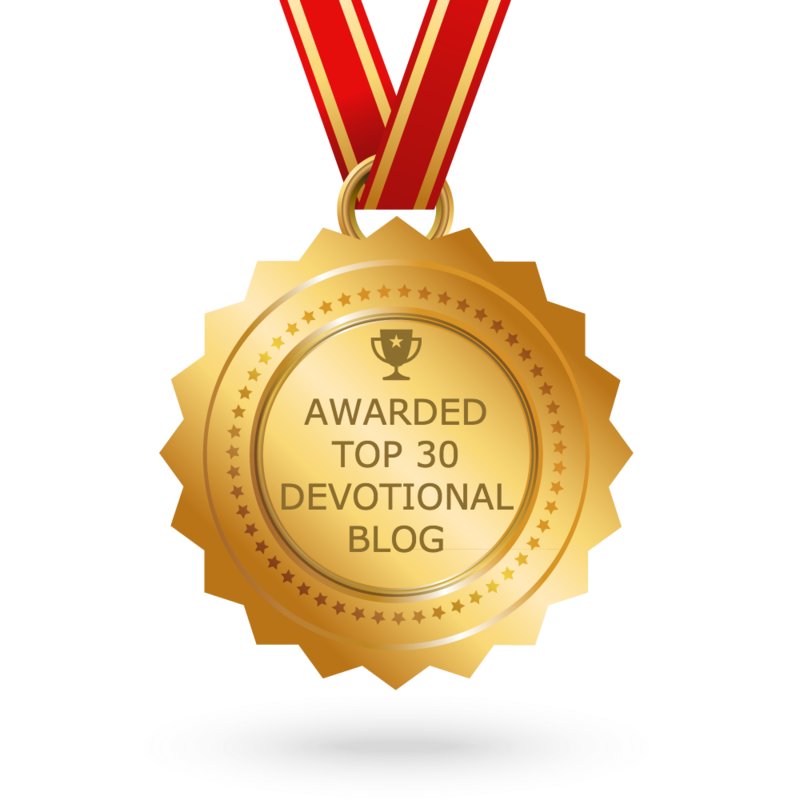 This is the heritage of the servants of the LORD, and their vindication is from Me,” declares the LORD.” So you see, what’s there to concern yourself with? Yes; you will be pierced, tried, tormented, persecuted, hurt and all other kinds of things; in the spirit but you’ve got to toughen up and stick it out. Your pain is serving in parallel with your purpose. All you have to do is stand, speak, stick out and serve; God will handle the rest. Everything you go through is part of the process and serving God through it will pay off but that’s only if you’re willing to serve Him in ALL parts; the good and the bad, the hurt and the help, the love and the lost, the pain and the praise. 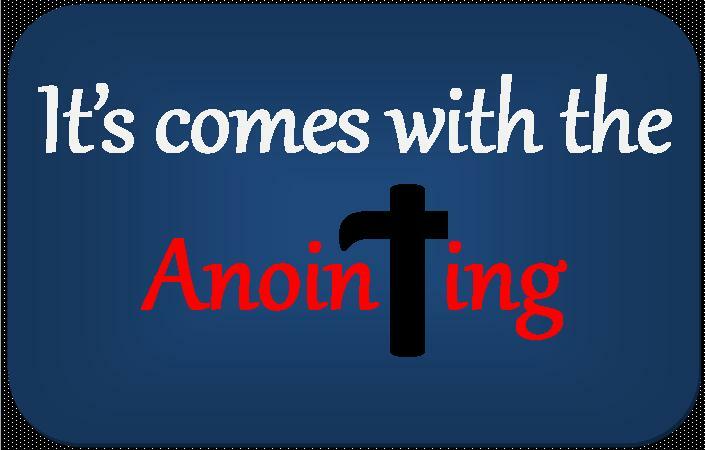 Because it all comes with the anointing!